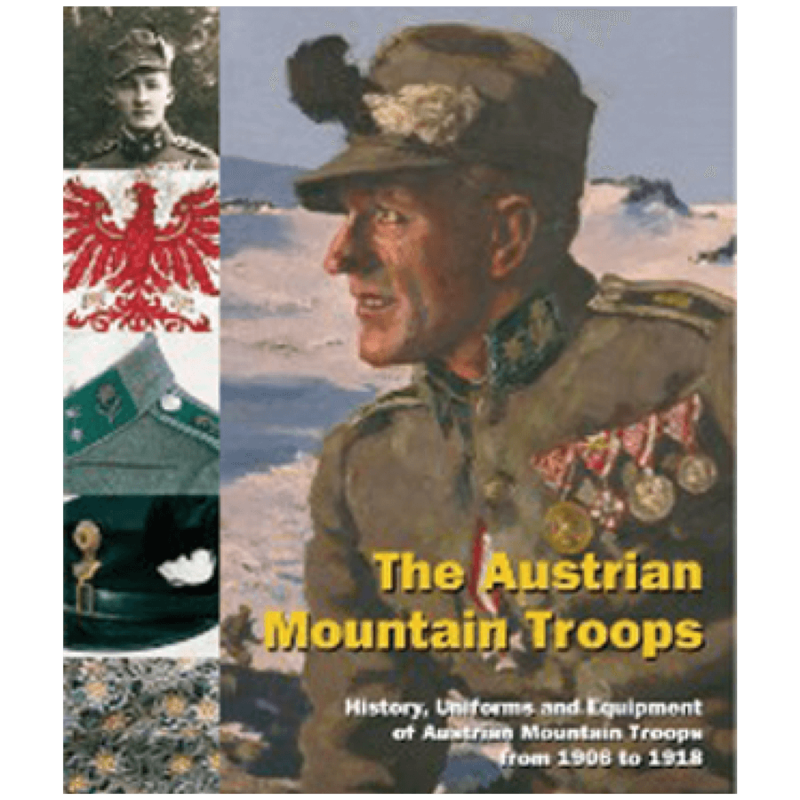 The author of the earlier work entitled The Italian Vetterli System, published by the Royal Armouries, has produced an enhanced volume containing more than three times the content of the original. 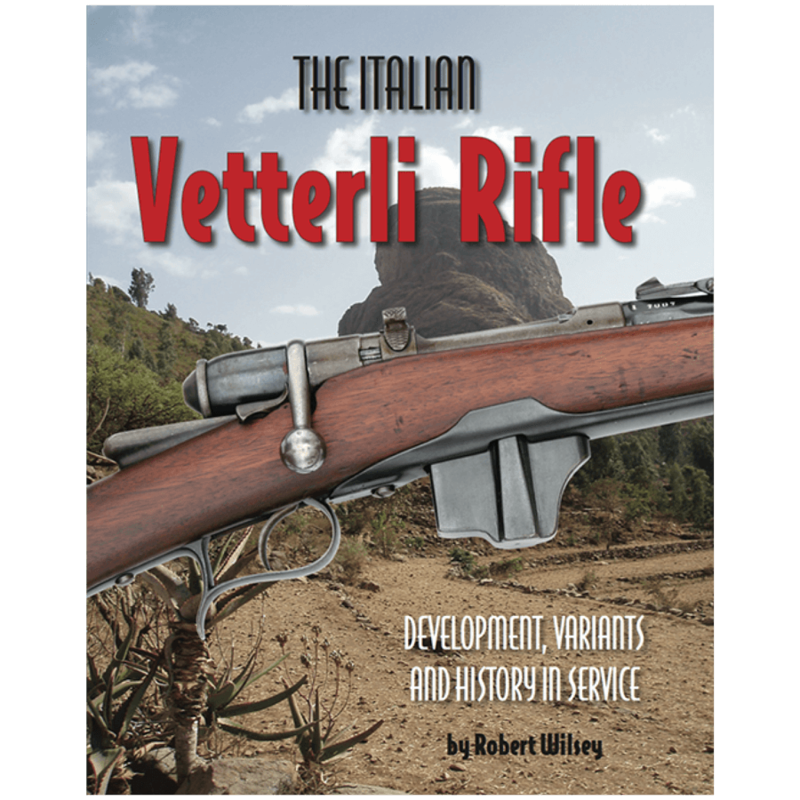 The Italian Vetterli was in service for over 70 years, and the author describes how it was developed as a long rifle, a short rifle, a cavalry and a police carbine, in single-shot form and later adapted for a variety of magazine feeds as the Vetterli-Vitali, Vetterli-Bertoldo and Vetterli-Ferracciù. The conversions from 10.35 mm to 6.5 mm calibers and subsequently to a .22 training carbine are also covered in detail. Contains new information on the arms factories that manufactured them. 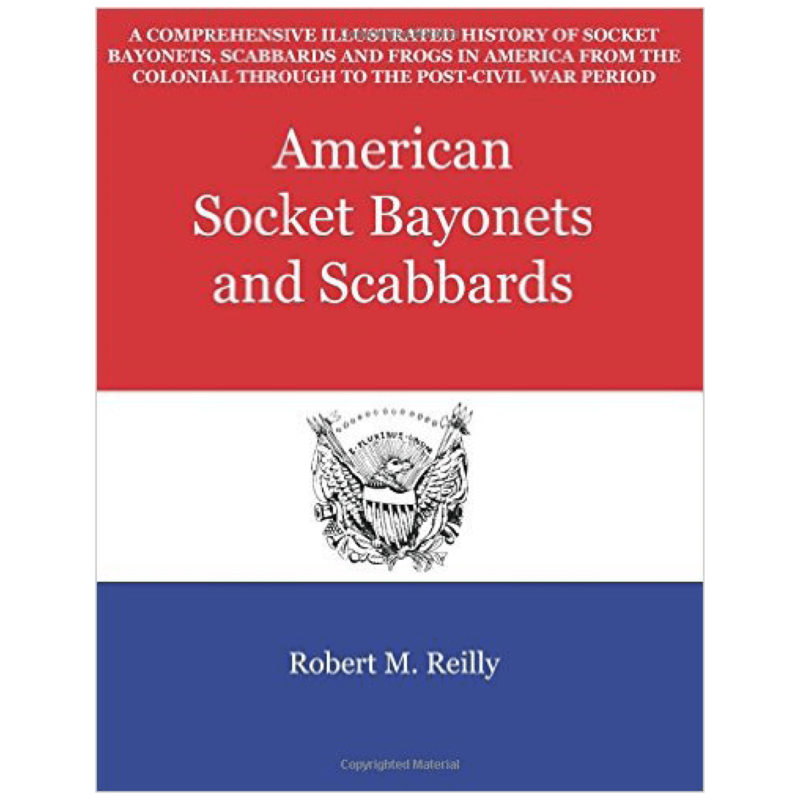 This new book expands on the history and use of the weapon on active service in some of the less well-known campaigns in Europe and Africa including Ethiopia, Somaliland, Libya, Ireland, Russia, China, Turkey and the Spanish Civil War. 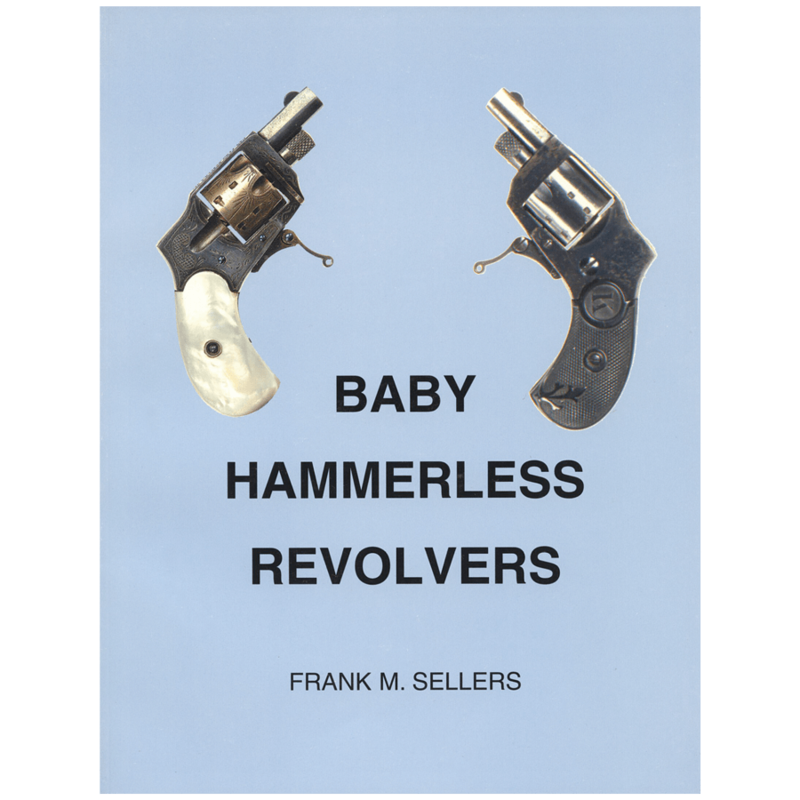 This book will appeal to both the firearms collector and the military historian. 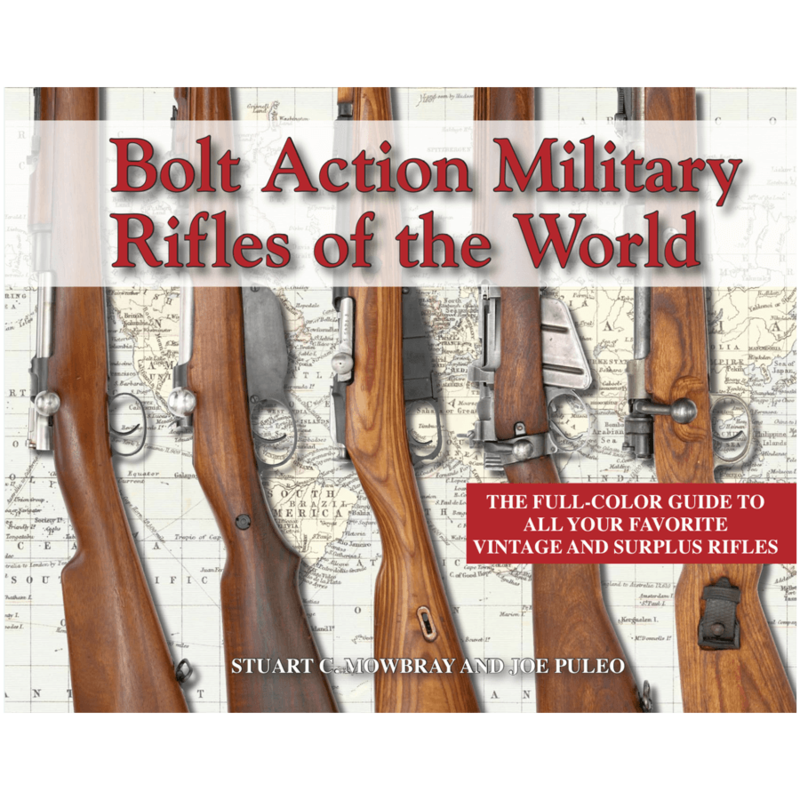 The wealth of research and detail fills a gap in the history of early breech-loading military rifles.